Explore the various buying options the Denver area has to offer with Emily Jones Lonborg, co-owner of The Steller Group. Emily will walk through living alternatives for those who are interested in ranch-style living options or transitioning to a 55+ community. 55+ communities offer something for everyone: from active lifestyles activities and low-maintenance homes, to quieter areas for those who prefer to stay close to home. Jimmy Knoch, banking center manager at Community Banks of Colorado, will share the benefits and risks of a Bridge Loan and other lending options available. 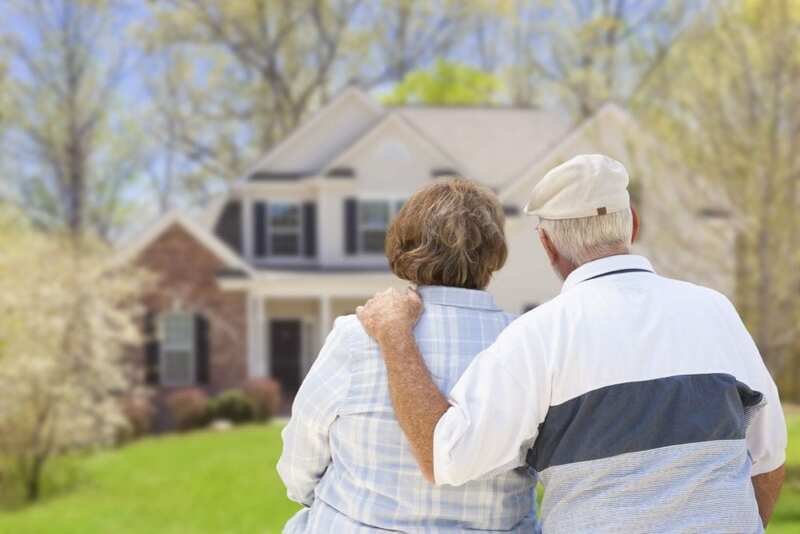 During this information-packed session, you will learn how seniors are using this convenient short-term mortgage option when buying a new home in a pinch. We’ll also look at other loan solutions to meet your financial goals.